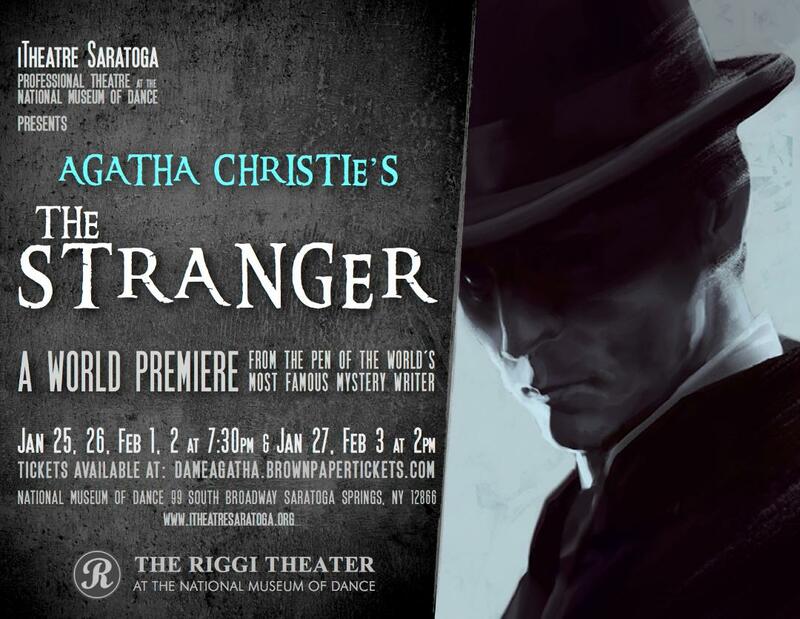 iTheatre Saratoga presents THE STRANGER – Newly Discovered Thriller from the Pen of Dame Agatha Christie herself! SARATOGA SPRINGS – Take another step back into the past, with the World Premiere professional production of Agatha Christie’s The Stranger. 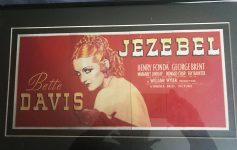 Dame Agatha Christie herself penned this stage adaptation, which was lost in the shadows of a later collaboration of the same work, Love from a Stranger. The Stranger was recently unearthed and just published in 2018. In the play, Enid has accepted what she believes is her last, best chance at marriage. It’s a safe, sensible choice and she can’t help but feel a little trapped. Then a handsome stranger walks into her life and opens the door to new possibilities. It seems too good to be true… and very well may be. 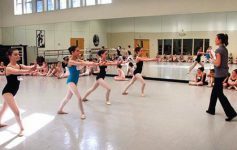 Performances begin Friday, January 25 at the Riggi Theatre at the National Museum of Dance at 99 South Broadway in Saratoga Springs. For more information about iTheatre Saratoga, wisit their WEBSITE. Next Article You Are Cordially Invited to Get Wild!